WHAT WE ARE ALL ABOUT: Creativity, Seeking the Truth, And Telling Compelling Stories to Improve Our Lives. I strive to do that in my writing, and all that I communicate. 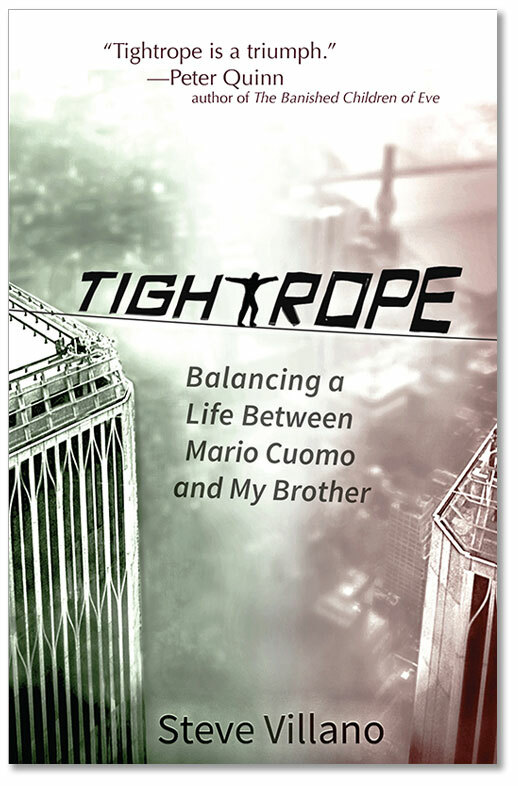 In my newest work, a narrative, nonfiction book which has consumed my life for nearly three decades (Tightrope: Balancing a Life Between Mario Cuomo & My Brother), I tell the story of my brother Michael and me, during the time period when I worked with Governor Mario Cuomo of New York State, and he was associated with Gambino Crime Family boss, John Gotti, Sr. at the peak of Gotti’s power. In the book, I attempt to truthfully portray the wrenching conflict between my family’s ties to organized crime and my love for my brother, and my own integrity, respect for the law and commitment to Cuomo and public service. 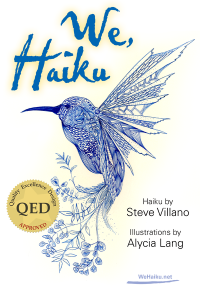 Tightrope: Balancing a Life Between Mario Cuomo & My Brother, is a far different work than my first publication, the poetry book, We, Haiku, which was the first interactive digital poetry book of its kind, meant to inspire a love for language among tech savvy students. Both books are available on Amazon.com and other sites referred to on this webpage. Through my professional career, and my efforts with Social Vision Productions, I have carefully selected partners to work with who want to make the world a more livable place. Information about those efforts and those organizations can be found in my bio on the Background Page.